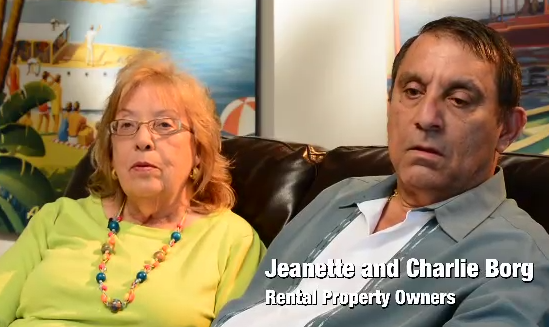 Many of us have first-hand experience renting a home or apartment at some point in our lives. While to some, the ultimate goal may be eventual home ownership, the mortgage crisis caused by the Great Recession continues to have a lingering effect on the market, even today. The rising number of rental properties created a renewed demand for property managers to step up to the plate. Soon, landlords began to realize that managing properties by themselves had taken toll on their real careers and family lives, creating a whole new set of unfamiliar responsibilities. The trend of ‘do-it-yourself’ landlording poses significant problems, especially for owners managing multiple properties or for those who live far away from their investment. Balancing the time, energy, and cost required to deal with unexpected emergencies becomes a real problem for managers who are never adequately trained for such situations. Even making the decision to hire a management firm comes with its own set of pitfalls. Believe it or not, many of these firms still implement manual systems and don’t even have a website. As a result, customer service suffers, contributing to the declining public perception of property managers themselves. At Real Property Management offices, professionally trained staff work hard to overcome the black mark left from the rash of ‘part-time’ property managers, or unsophisticated firms. 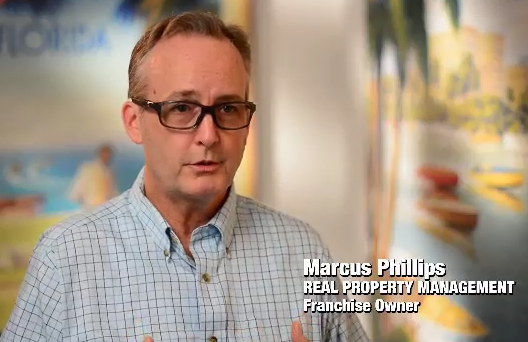 “In this day and age, if you’re a property manager and you don’t embrace technology, you’re going to be in big trouble,” says Emery Phillips, owner of a Real Property Management franchise office. In addition to routine maintenance, Real Property Management offices also take over the drafting of a lease, tenant vetting, and the unpleasantness that comes in the unfortunate case of an eviction. 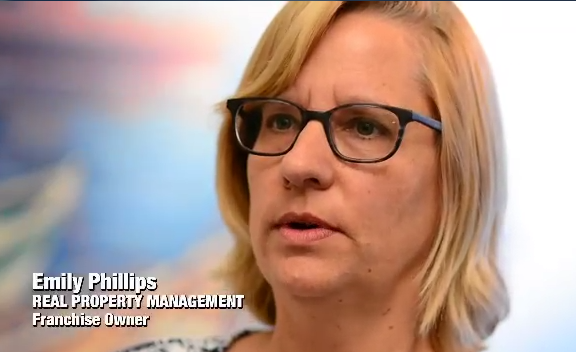 “In the first year, our income increased with Real Property Management,” adds says Jeanette Borg, a Real Property Management client. “I think it was the way they handled the business for us, too. With home ownership still on the decline, over a third of the nation’s households are currently renting. 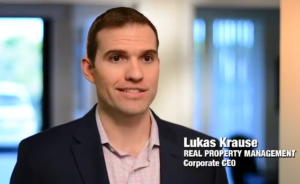 Real Property Management is primed to continue to grow in addition to the over 280 locations across the U.S., working in conjunction with hundreds of driven entrepreneurs. “Real Property Management seeks to really raise the industry standards across the board,” says Real Property Management Corporate CEO, Lukas Krause. “And so what we do is have a thorough onboarding process that consists of a six week online university. They come to our offices in Salt Lake for four days of training, then we provide them with sixty days of post-support training. From an ongoing perspective, we have regular training sessions, conferences, regular meet ups and best practices forums to ensure that everyone’s got the best practices for the business. Click here to read the full video transcript.